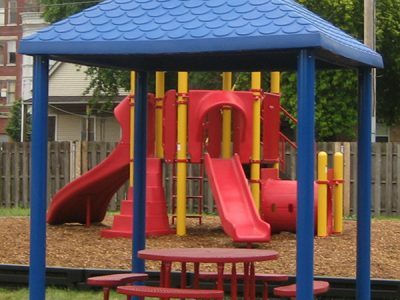 Parks are used and enjoyed more when shade is offered. 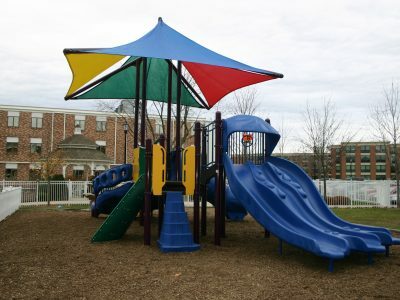 With shade options from NuToys, a park can offer a little or a lot of shade to fit your budget and space. 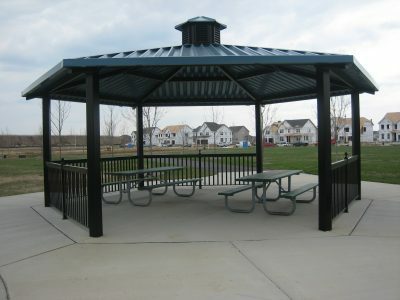 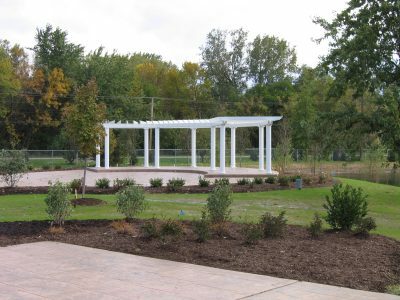 Shade Options include fabric shades, steel & wooden park shelters, pergolas, and plastic & steel play shade.